Want to add value and beauty to your property? 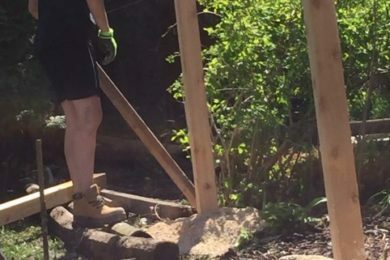 Path and walkway work is a an effective, simple and affordable way and Total Yard Works loves making your visions come to life or helping you plan and visualize your upgrade. 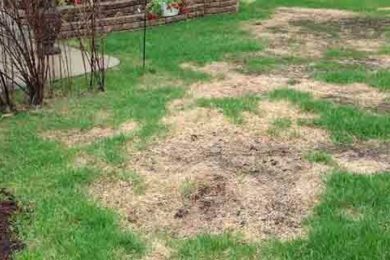 Want to enhance your yard simply and effectively? 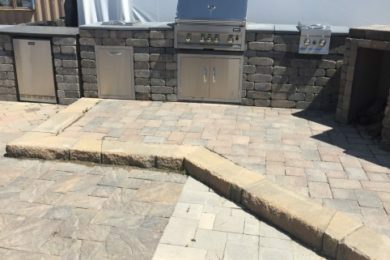 Ask about our stone and patio expertise, planning and cost effective pricing! See the links to learn more today and let Total Yard Works satisfy your project! 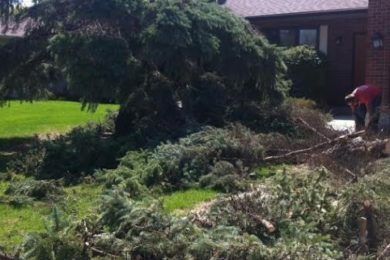 Pesky tree, stump, bush or roots you need removed? We are very experienced at affordable, clean and fast grinding and removal. 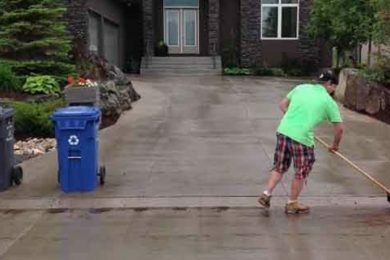 We take pride in our projects and work a thorough aesthetic cleanup into our quotes to leave your yard looking more spacious and new! We know decks and fences inside out and can help you with installations, repairs, makeovers and more. Give us a call today to better understand your Winnipeg deck & fence options and get a competitive quote on quality work without compromise! Total Yard Works loves creating beautiful yards for our customers. We have all your yard maintenance and lawn care services needs covered and know that the absolute best advertising we have is when we create a yard that makes people ask who? Looking to change the feel and appearance of your yard? We can deal with all of your landscaping needs or help create a beautiful new concept. 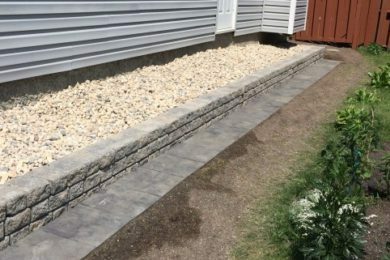 Let our Winnipeg landscaping services, additions, removals and makeovers that will make you want to sit outside a whole lot more!